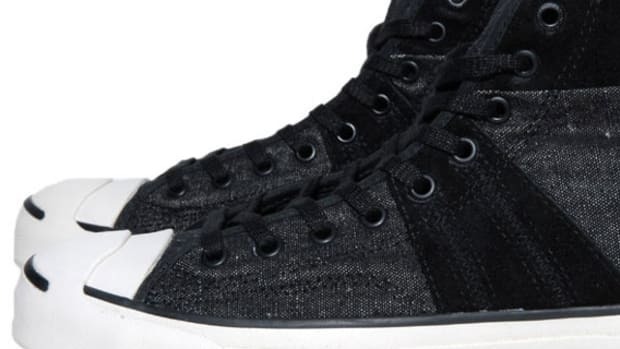 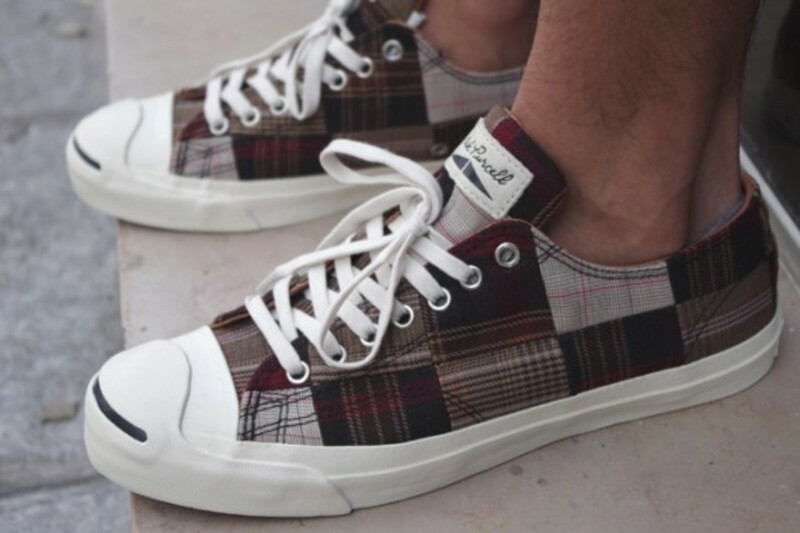 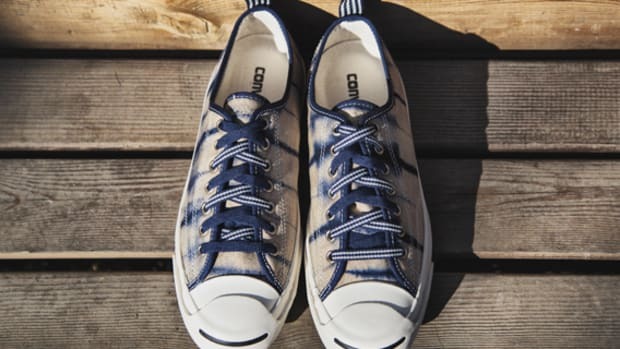 A mainstay in the CONVERSE line of product offerings, the Jack Purcell is given a radical makeover in the form of a premium patchwork model. 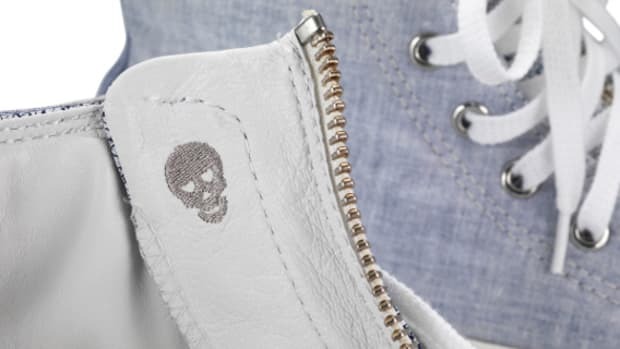 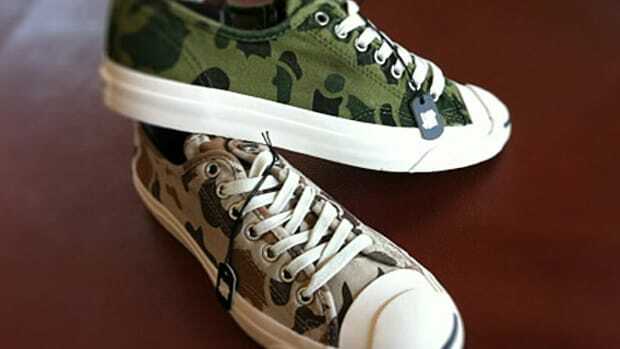 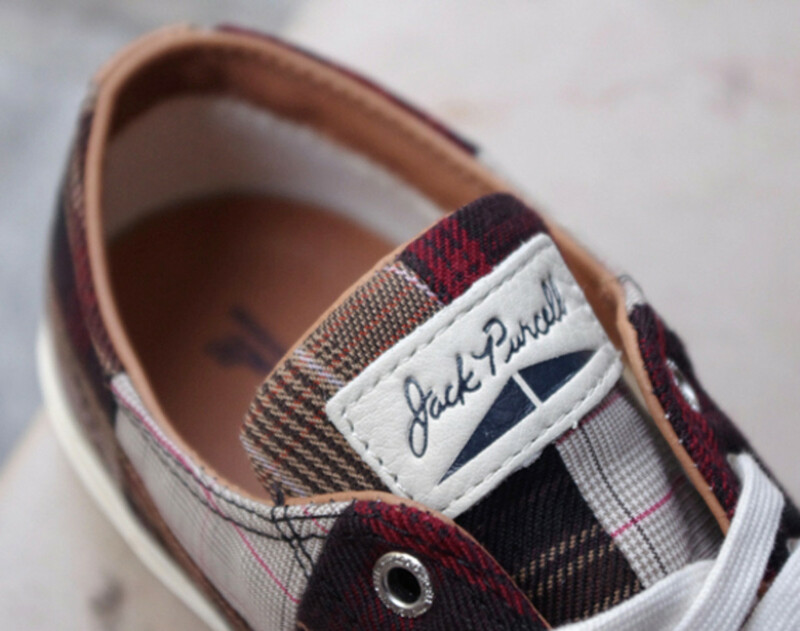 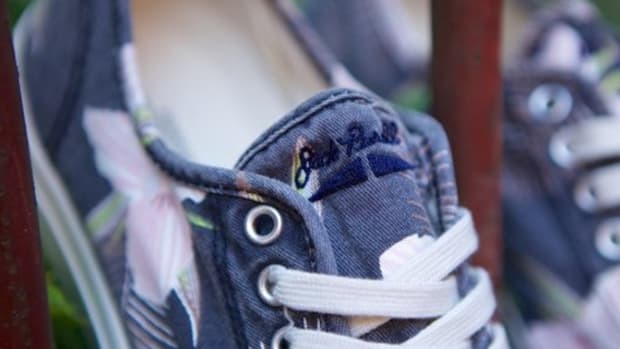 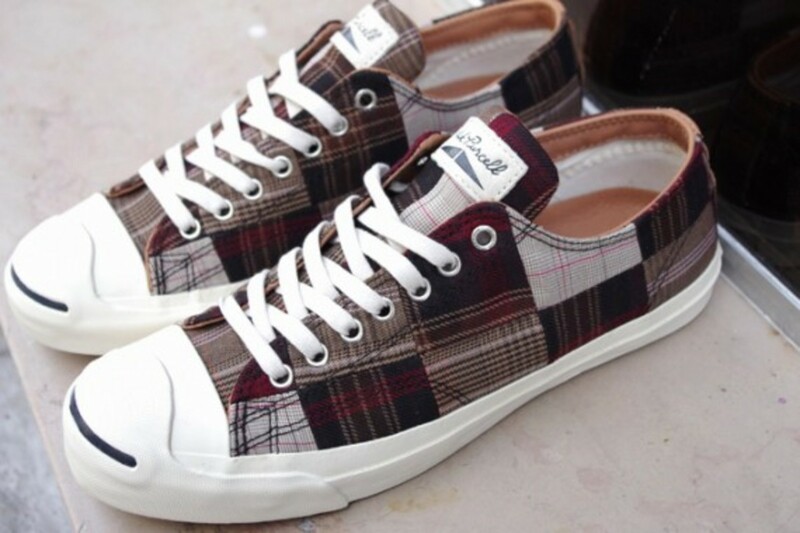 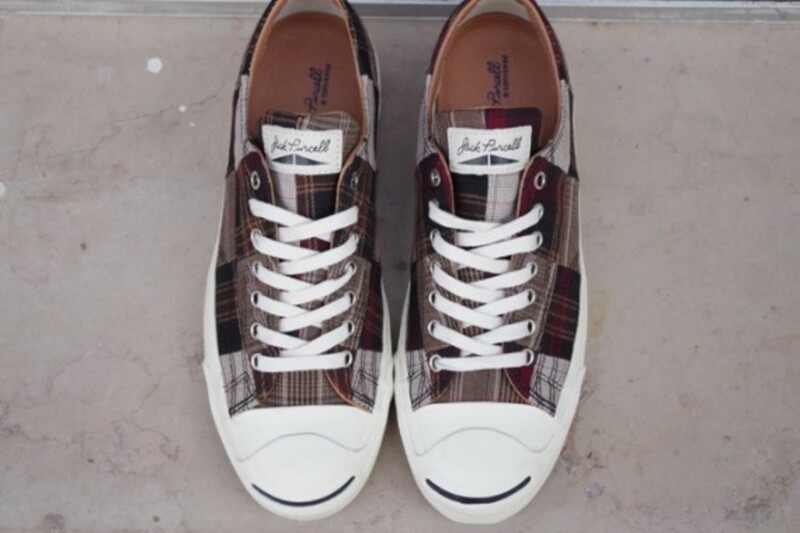 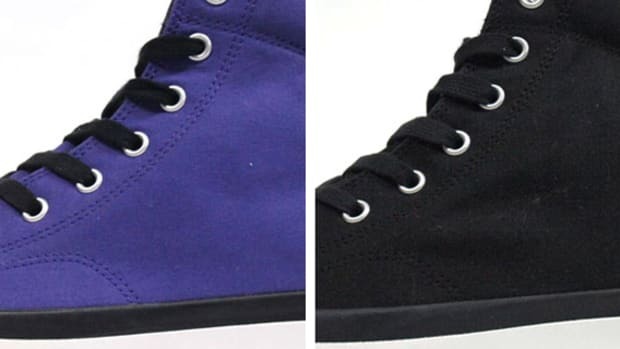 The rubber toe cap and signature "smile" remain intact, while the typically canvas upper is replaced by various textile swatches of differing patterns and colors, all pieced together to form an appealing whole. 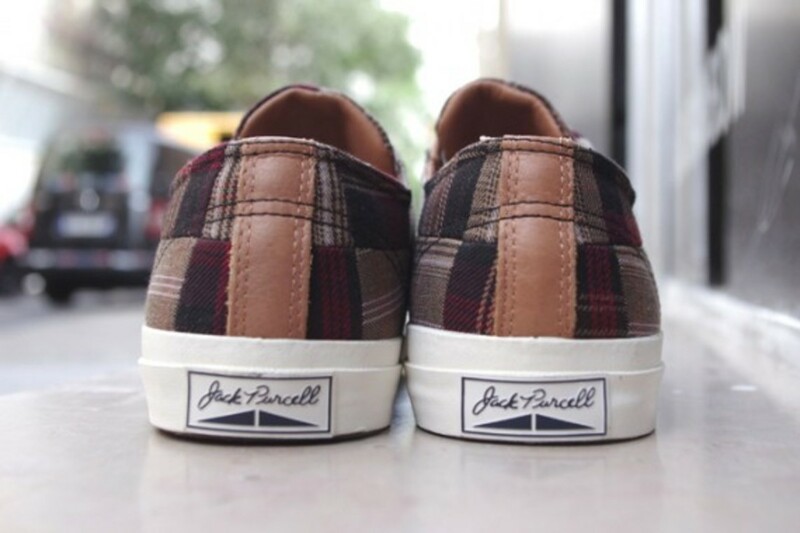 Extremely limited in Europe, there are only 12 pairs available through BlackRainbow Paris. 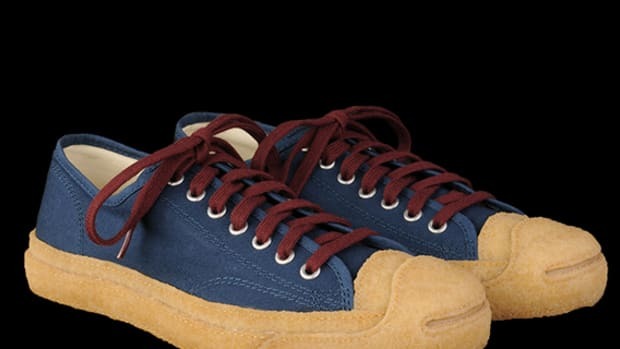 No word yet on a U.S. release, but in the meantime check out more looks of the unique shoe after the jump.